Do you think it is still possible this time of year to eat food gathered locally? We’ve discovered that once a FarmerChef has the whole grow your own food, preserve your own food routine down, it is easy to incorporate the fruits of our labour into our life. I was able to use spinach from our raised bed garden, yes it is near 50 degrees here in Minnesota, and strawberries from the freezer that we picked last summer. 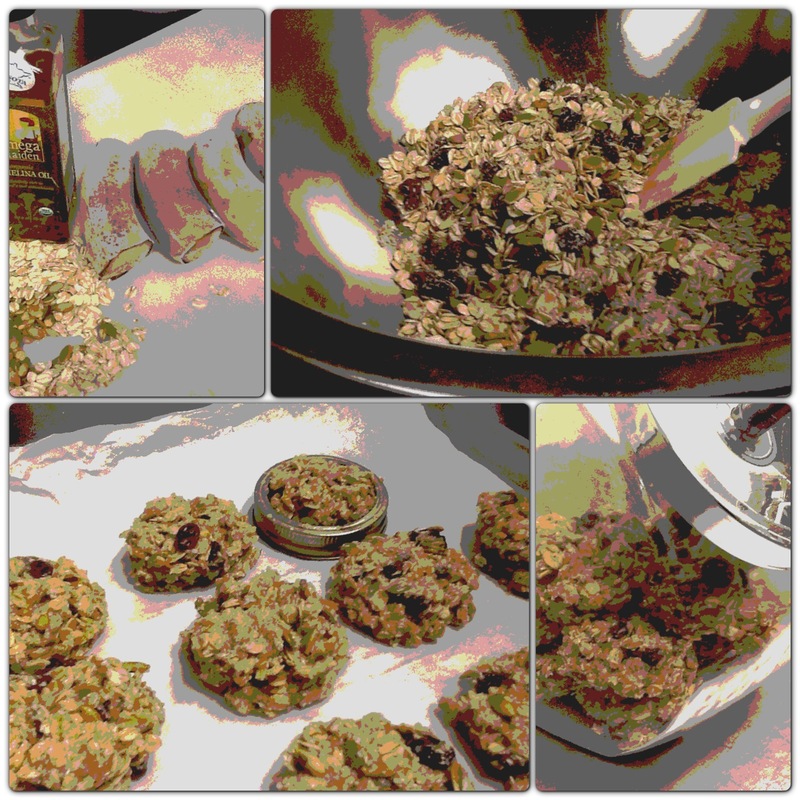 This recipe works really well if you are on a rotation diet to deal with food intolerance. I added chia seeds but didn’t include grains and extra protein today. I used almond milk (yes it does contain sugar) and took a probiotic supplement rather than include it in my smoothie. The recipe is pretty flexible and good for those that prefer using what they have on hand rather than following detailed recipes. The version I made was gluten-free and dairy-free. 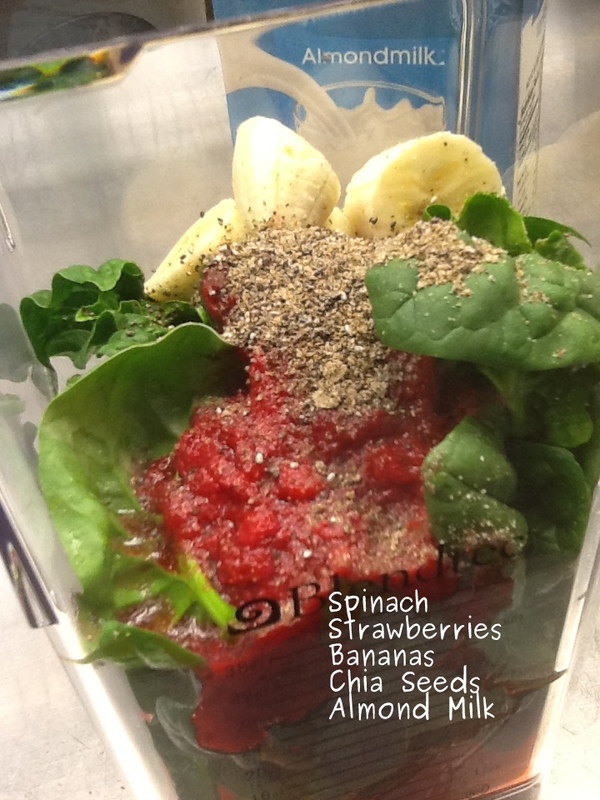 If you try this basic framework for making a smoothie tell us what you ingredients you used to make your version. Did you find that is was possible to eliminate or cut back on added sugar?